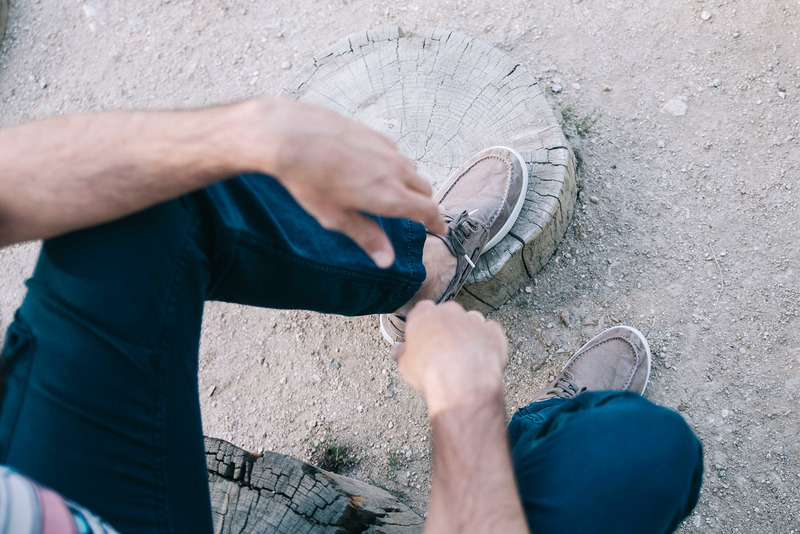 At Natural World Eco we take care of every detail to achieve quality, comfort, ecological awareness and fashion in our footwear. The Old Malva sneakers for men is the perfect bet for this season. Made 100% in Spain and with high quality materials, these ecological sneakers have been designed to be one of the most comfortable models of the brand. Using the vulcanized system during production, the upper part of these sneakers for men is made of organic cotton and the sole is made of natural rubber. 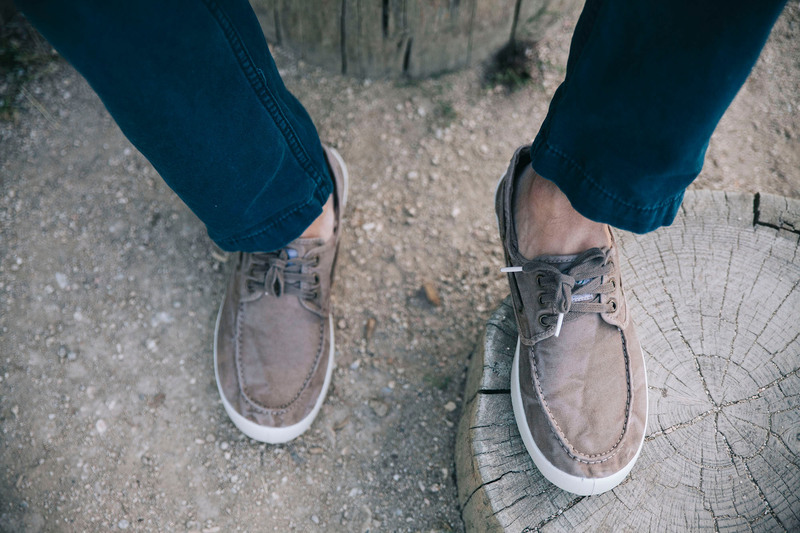 As part of our brand philosophy, these sporty shoes for men come in a recycled cardboard box, something essential for those who want to contribute positively to the environment.